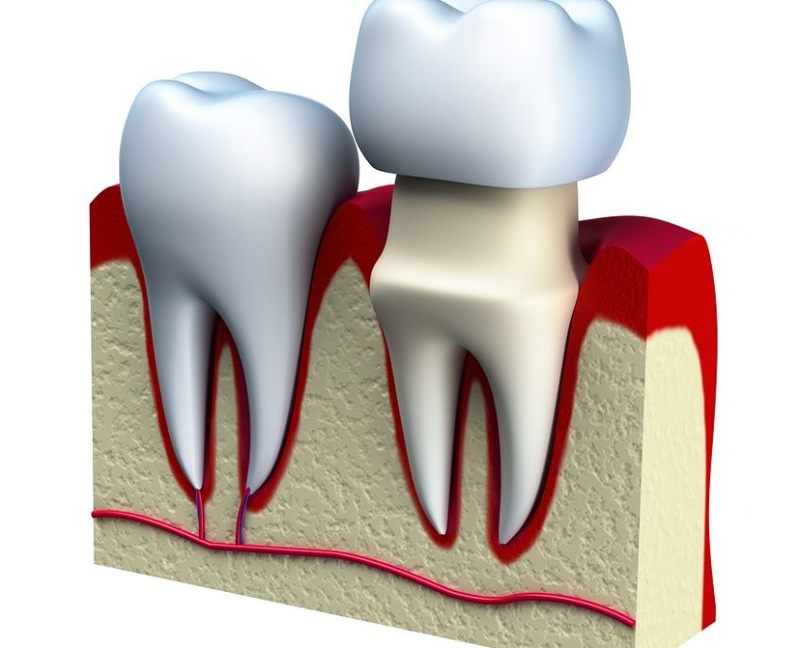 A crown (sometimes called a cap) encases the surface of a damaged tooth, restoring it to its original shape and size. The crown protects and strengthens tooth structure if the tooth cannot be restored with fillings or other dental restoration procedures. Several types of crowns and caps exist, with porcelain being the most popular- due to the color closely resembling natural teeth. 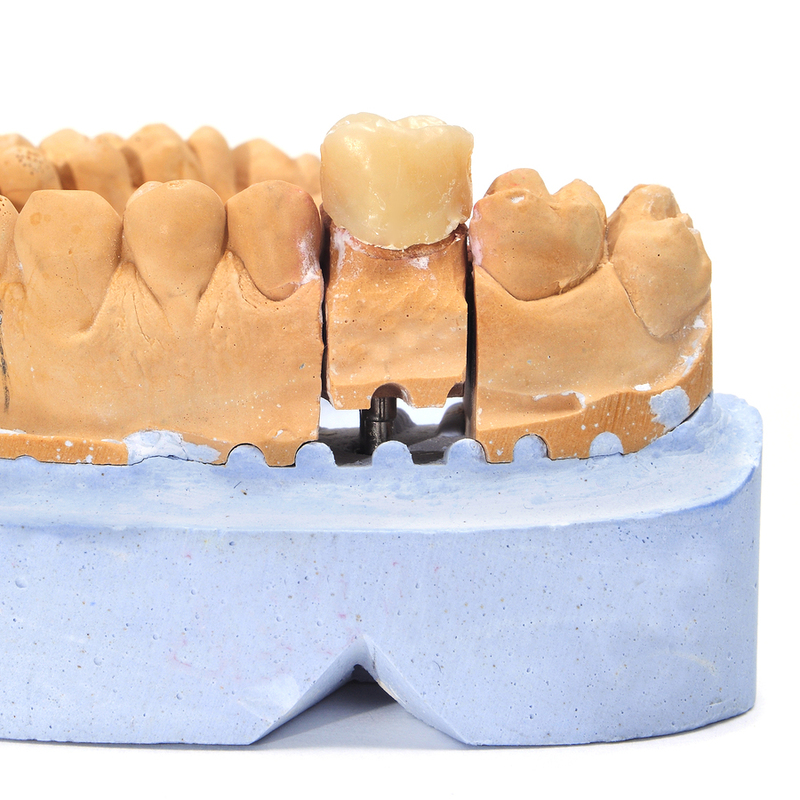 Porcelain crowns can be crafted to fit any size, shape, or color of teeth to restore your smile to its natural look. Do repair your teeth using porcelain crowns, two appointments are required. At the first, Dr. Medina will take highly accurate molds of your teeth, which will allow a custom crown to be cast. That mold will initially go towards a temporary crown- which will need to be worn for up to two weeks while our dental laboratory fabricates the permanent one. With your second appointment, we will numb your tooth and remove any decay before applying the crown. Once assured that a proper fit is established, your temporary crown will be replaced with the permanent model, and your tooth will be restored to full functionality and appearance. Dr. Medina will provide you with instructions for the care and maintenance of this new tooth cap, and may request a follow-up visit to make sure it sets correctly. Contact Dr. Medina for your porcelain crown fitting in Las Vegas today!